Our Mealtime Mentors have been busy creating healthy, family meals that taste great, don’t take much time (or talent) to make and come in at $10 or less*. You can find the recipes for these $10 meals here along with how-to videos to make it even easier. 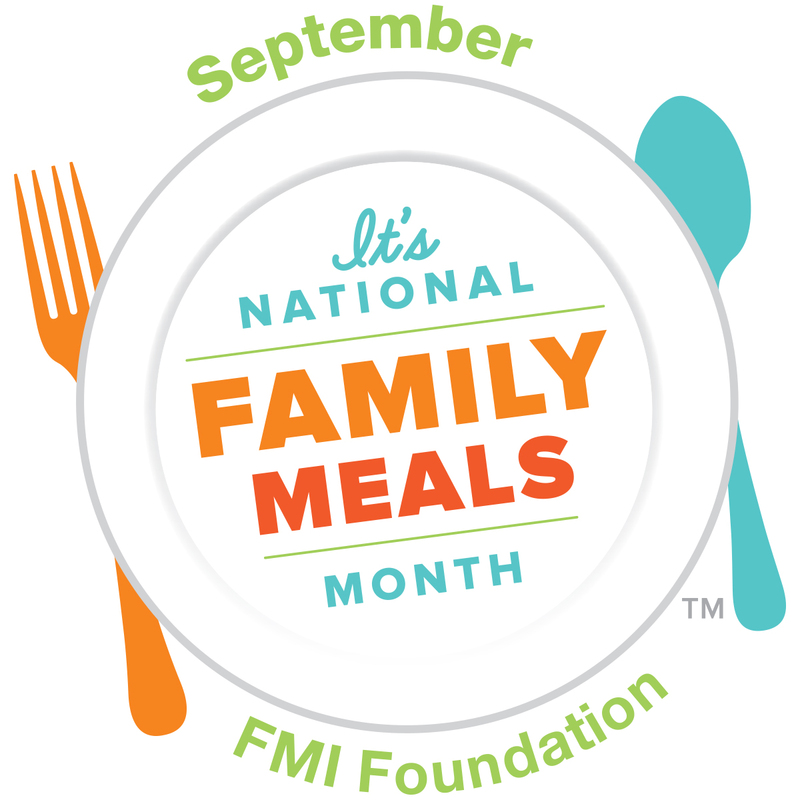 September is National Family Meals Month – a time to celebrate the many benefits of family meals and allow us here at Festival Foods to help your family achieve one more family meal each week. Why? Family meals eaten at home have been proven to benefit the health and wellness of children and adolescents, fight obesity, substance abuse and make families stronger. We know that many of our families want to enjoy more meals at home together, but the question we hear is ‘how do we actually make this happen’? 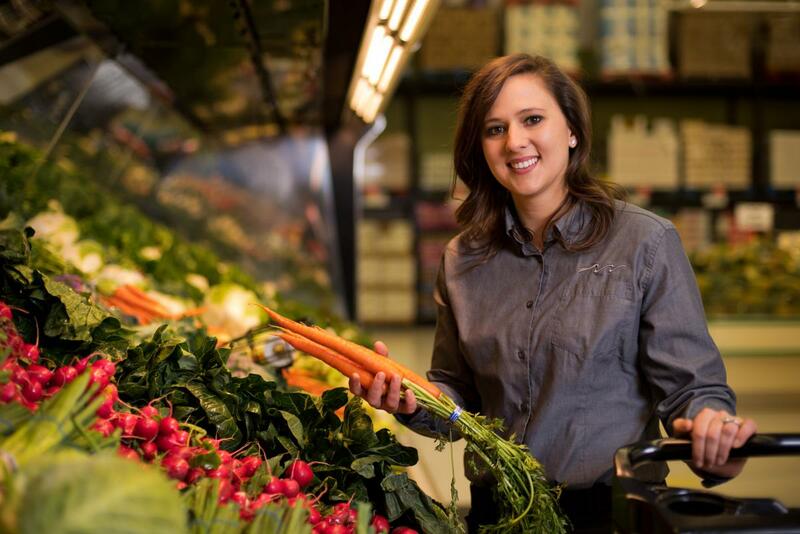 We all fight busy schedules, tight budgets, picky eaters, special diets and overall confusion about what’s good and what’s not as good in the grocery store. Lucky, our Mealtime Mentors and registered dietitians are experts in this area and we’re here to help you! 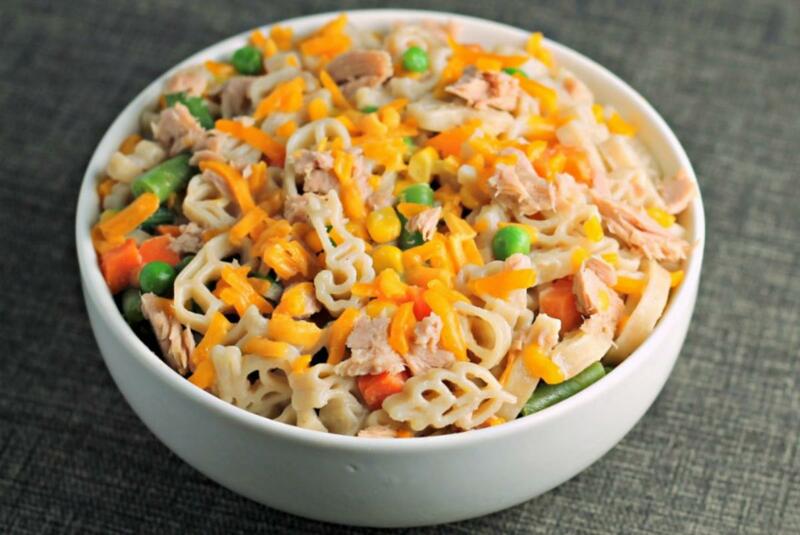 What if we told you that you could make a nutritious, picky eater-approved meal that’s quick, easy and costs $10*? You’re probably thinking that’s way too good to be true, right? Think again. We show you one way to make this happen in the video below. We’ll also be sharing meal ideas, money saving tips and other family meals month facts throughout the month on our Facebook. Instagram and Twitter channels using #FestivalFamilyMeals. Our Mealtime Mentors will also be live on Facebook from the Festival Foods kitchen on Tuesday, Sept. 12 at 11 a.m. sharing an assortment of $10 meal ideas and tips to make more family meals happen at home. We’d love to hear from you, too, so send us your questions and share your favorite family meals stories using #FestivalFamilyMeals. *Meal costs are an approximation. Actual meal costs may vary. Meal costs assumes pantry, refrigerator and freezer staples available at home.